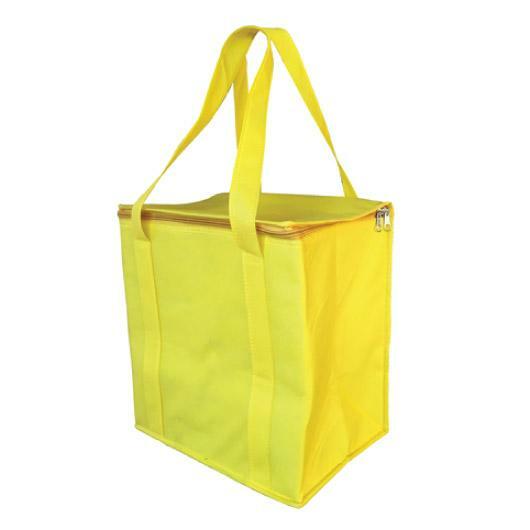 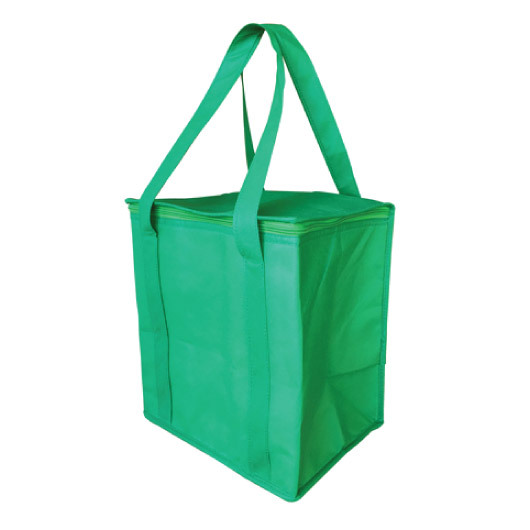 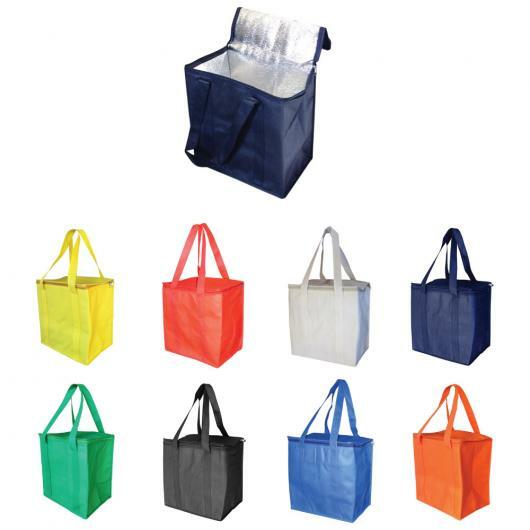 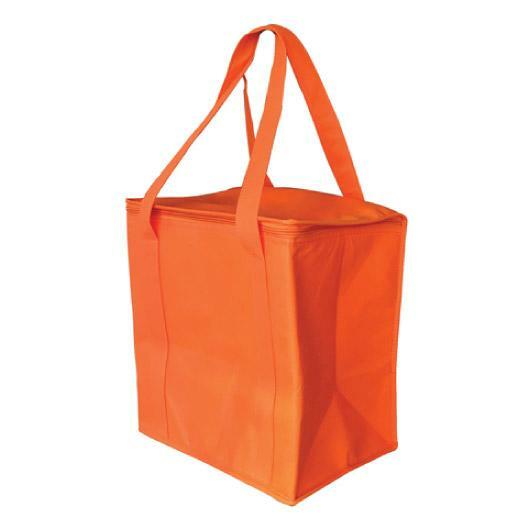 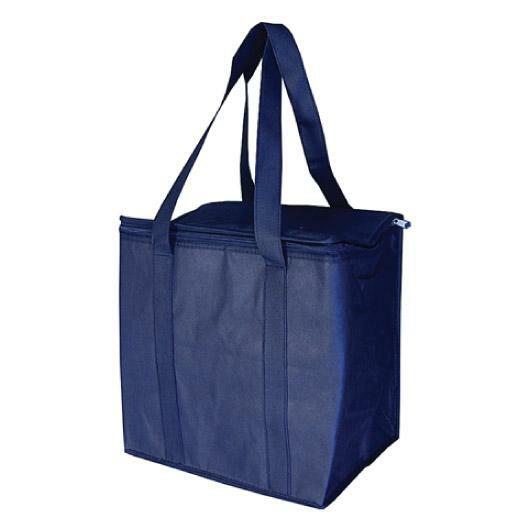 One of the most popular cooler totes on the market today. 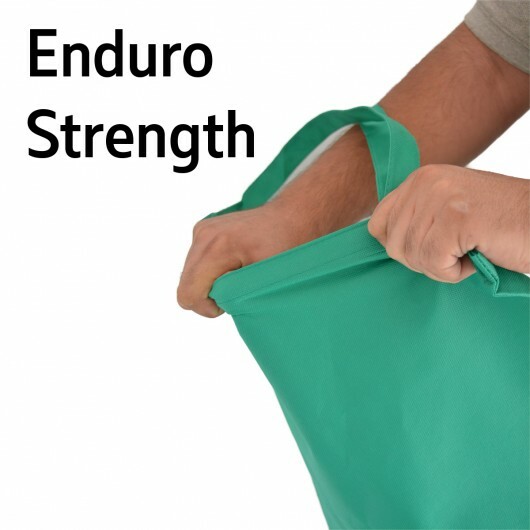 They're made from stronger, longer lasting material! 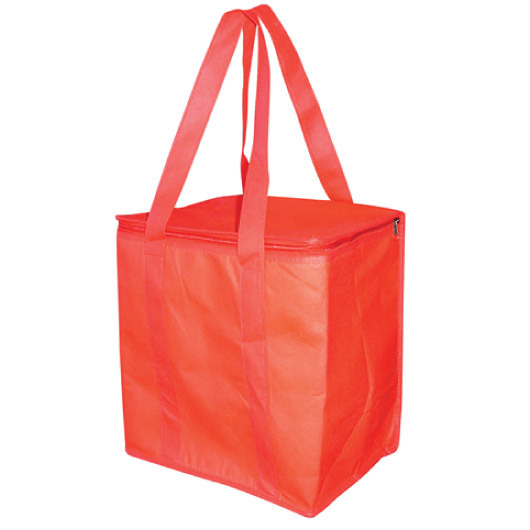 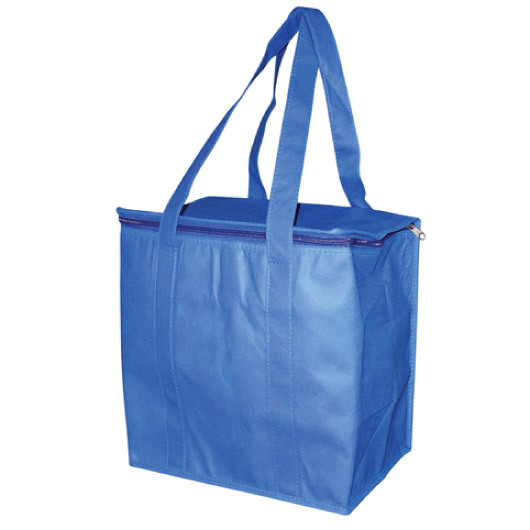 This style cooler bag has been a promotional favourite for years. 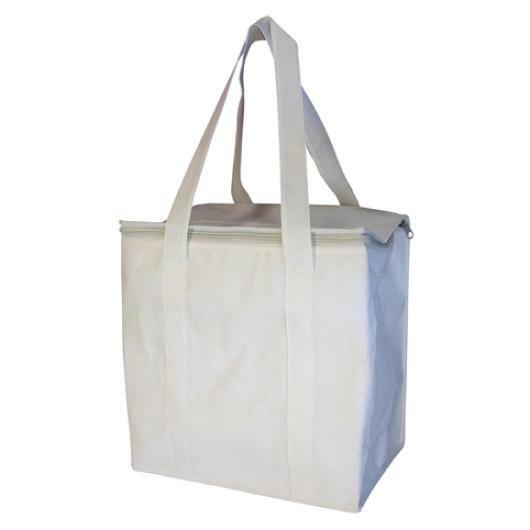 It's made from a 90 GSM durable non-woven polypropylene and hosts an inner insulating layer that keeps your food and drinks cool! Massive savings are also available if you need larger quantities - simply call us and ask for a tailored quote!